Cook macaroni according to package directions. Drain, rinse with cold water and drain again. In a small bowl, mix mayo, water, vinegar, sugar, and seasonings until blended. In a large bowl, combine macaroni, peppers, onion, and celery. Add 1 cup dressing; toss gently to coat. Refrigerate, covered for 2 hours or until cold. Cover and refrigerate the remaining dressing to add just before serving. To serve, stir in reserved dressing and sprinkle with parsley. Another perfect cookout recipe. It reminds me of get-togethers when I was younger! 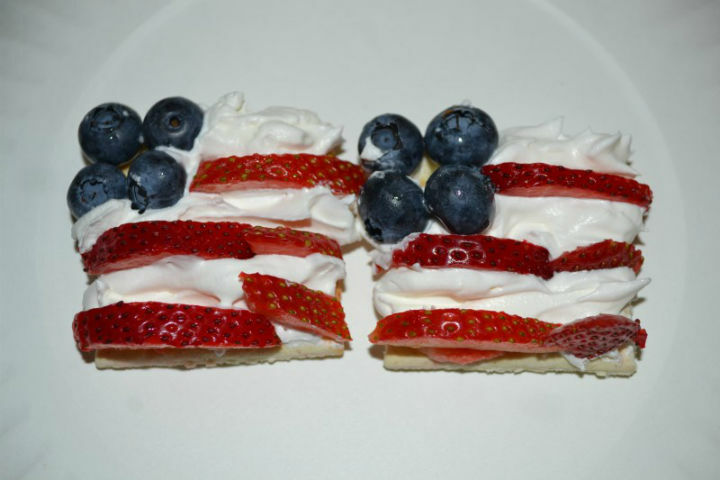 This goes great with a nice Johnsonville brat on a hard roll! MMMMMMMMM. In a 3 qt or 13×9 glass dish, layer first six ingredients. 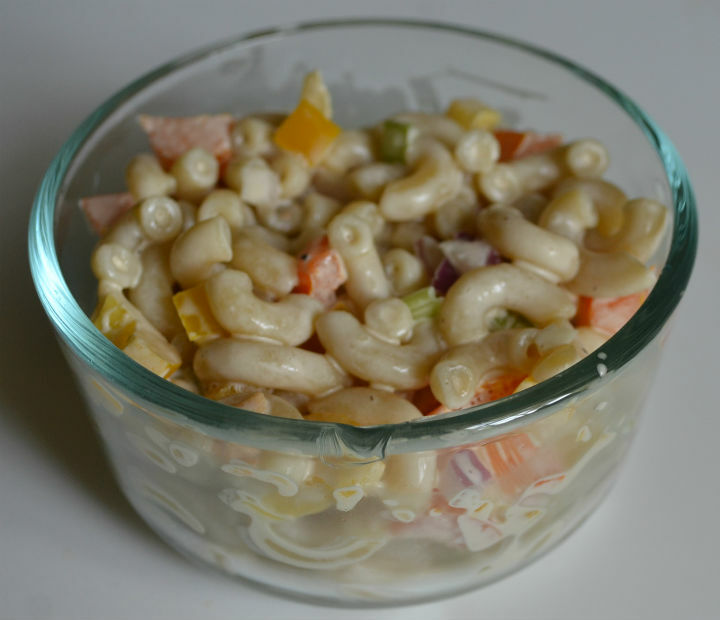 In a small bowl, mix mayo and sugar; spoon over salad, spreading to cover. Sprinkle top with cheese, bacon, and cranberries. Refrigerate, covered, overnight. 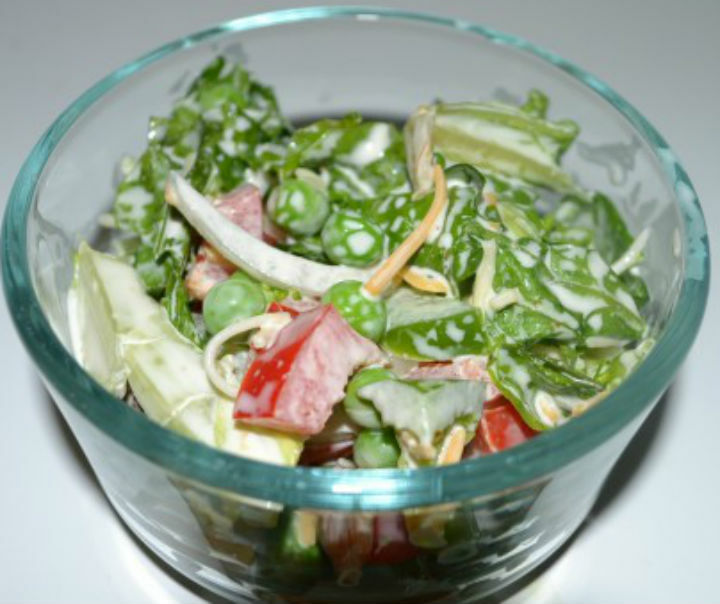 This is the perfect side dish to brighten up a meal or to bring to a cookout. Finish it quickly, though. It doesn’t store very long, and don’t forget to keep it on ice at a party! Put Oreos into a food processor and process until chopped. You could also crush the Oreos in the package or in a bag by hand. You can save some crushed Oreos for dipping decoration later. 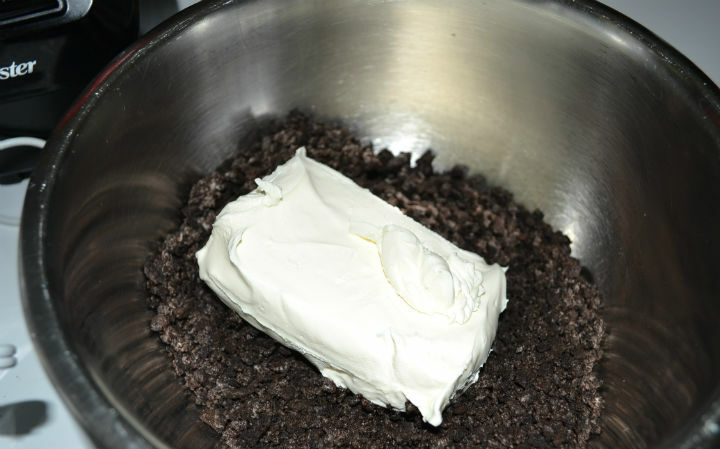 Put the Oreo crumbs and cream cheese into a bowl and beat until mixed with an electric mixer. Roll the Oreo/cream cheese mixture into 1 inch balls. I made about 30. Put the balls on a baking sheet lined with parchment paper and put them into the freezer for about 20 min. Take out and put the cake pop stick in the center of each ball. Return to the freezer for about 40 more minutes. Melt the chocolate chips in a pan on low heat. For the 4th of July pops, I used white chocolate chips and dyed some of the melted chips red and some blue. 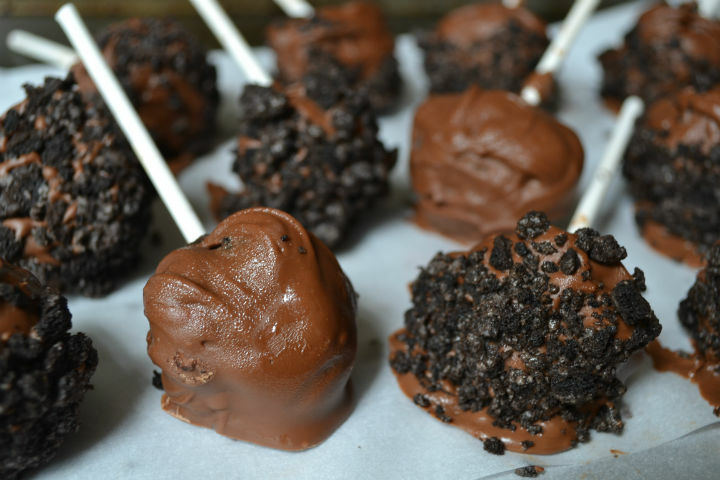 Dip the Oreo balls into the chocolate to coat. If you reserved crushed Oreos, you can dip the balls in the Oreos are this point. Return to the parchment paper pan. Return the Oreo balls to the freezer for about 20 minutes. Store in containers in the fridge. These are beyond delicious! Definitely a must-try! Place coconut oil in a large skillet with chicken on medium-high heat. Cook until chicken is no longer pink and cooked through. Meanwhile, in a bowl, mix together tomatoes, onion, spinach, basil, and cheese. 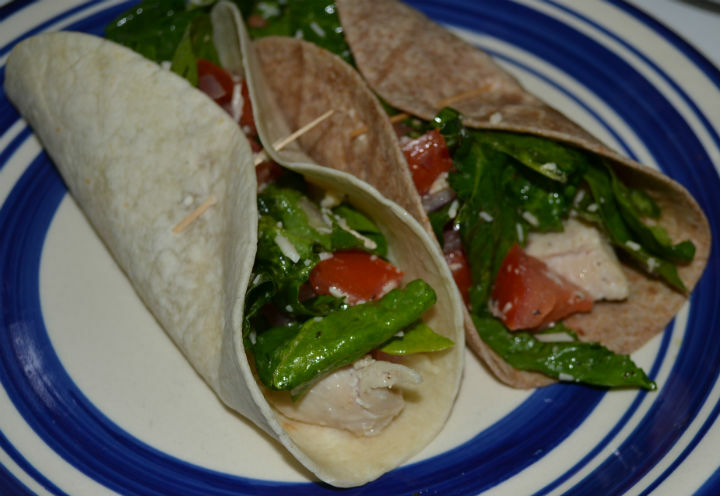 Place chicken on tortilla wraps and top with tomato mixture. I have developed a taste for bruschetta recently, so this was another delicious bruschetta recipe. I changed it up a bit with the coconut oil and garlic salt. I have found that the chicken tastes yummier with these ingredients. You can also put slices of fresh mozzarella on these wraps, but I found that the parmesan is just fine as well. Another thing I did was cook the red onion a bit before tossing it with the tomatoes. I also did not have fresh basil, but I tossed in some dried basil when I cooked the onion and it turned out great! 8 oz cream cheese – room temp. Preheat oven to 350. In a large bowl, beat cake mix, sour cream, and eggs 30 seconds on low, then 2 minutes on medium speed. Spoon cake batter into 24 lined cupcake tins half full. Then spoon about 1 tsp of strawberry preserves into the cake batter. Then cover with more batter to finish. Cook for 22-27 minutes until a toothpick comes out clean. Let cool in pans for a few minutes then move to wire rack to cool completely. Prepare frosting: In a bowl beat cream cheese until smooth. Add milk, sugar, and vanilla and beat for 2 minutes. 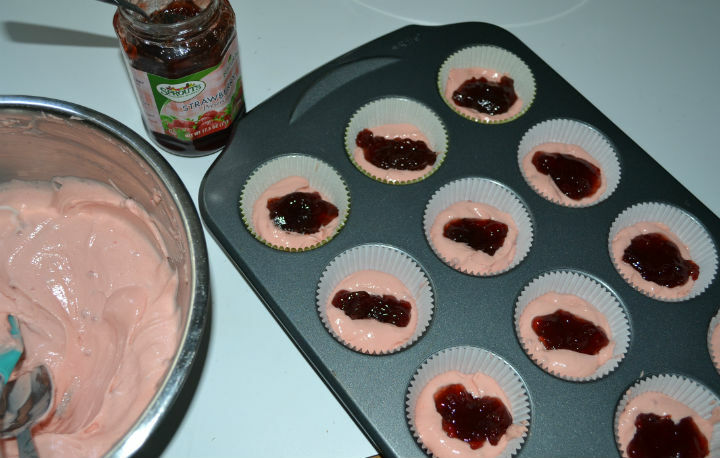 Spread over cupcakes and top with a strawberry slice. 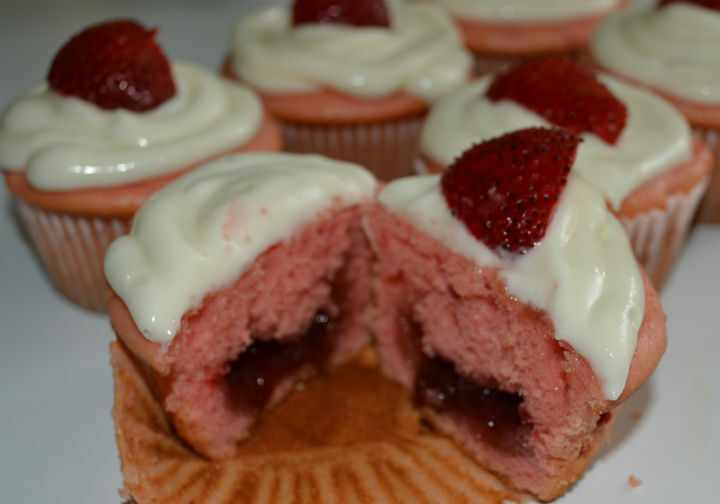 We were in the mood for something different, and since it is strawberry season I thought these would be perfect. Turns out they were perfect! Very yummy and fresh. I chose cream cheese frosting, but you can use any frosting you like best.